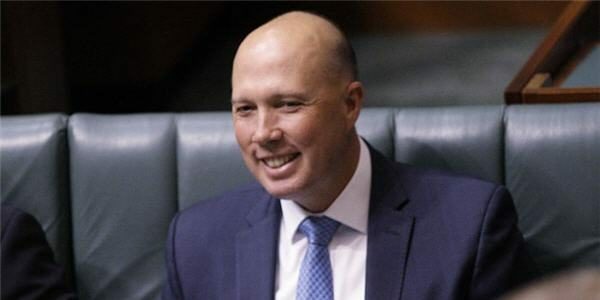 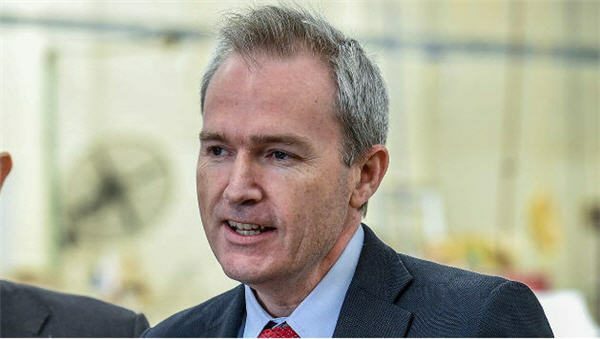 Peter Dutton will return to Home Affairs, but his former super-portfolio will be split, David Coleman, will take on Immigration, Citizenship and Multicultural Affairs. 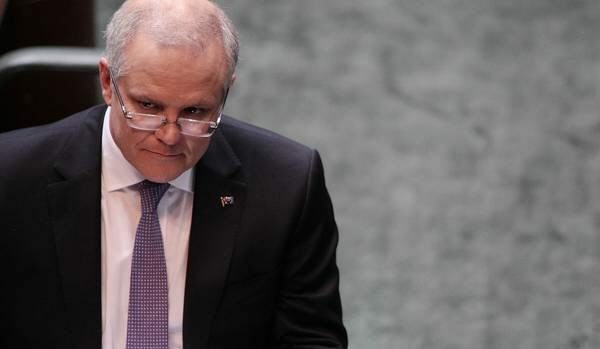 There was a collective sigh of relief across New Zealand that Scott Morrison beat Peter Dutton for the Liberal Party leadership in Australia and has become Prime Minister. 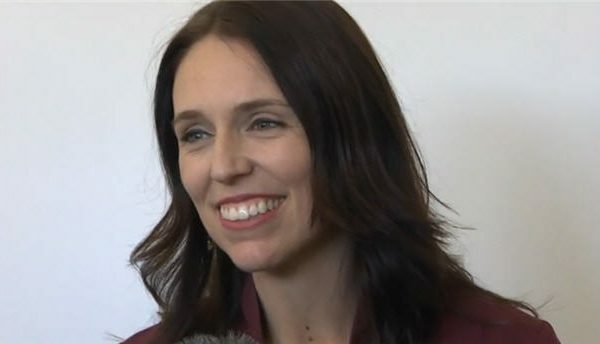 Prime Minister Jacinda Ardern says she looks forward to building a strong relationship with new Australian Prime Minister Scott Morrison. 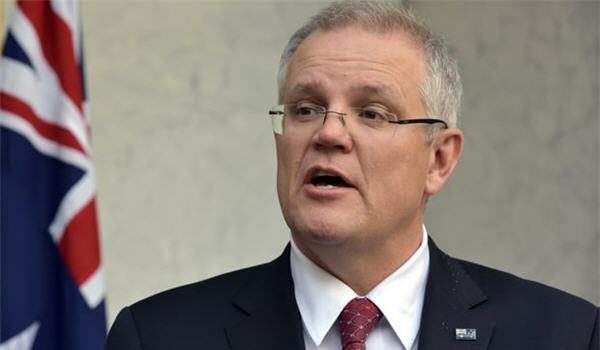 Prime Minister Jacinda Ardern has been one of the first world leaders to congratulate Australia’s incoming Prime Minister Scott Morrison. 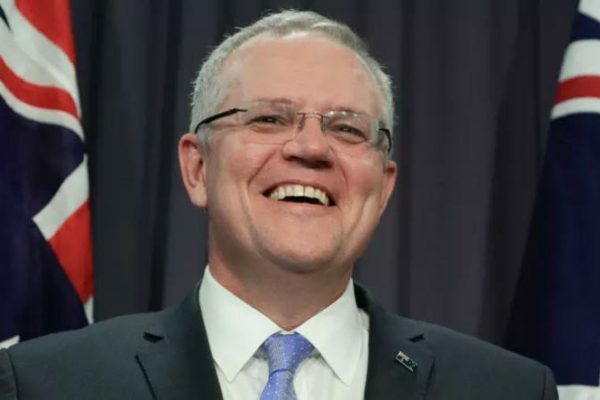 Scott Morrison won a vote to be Liberal party leader, and will be Australia’s next Prime Minister. 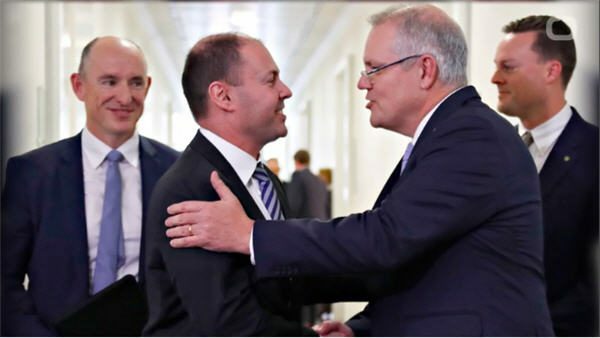 Scott Morrison will become Australia’s next Prime Minister after beating Peter Dutton 45-40 in a leadership ballot. 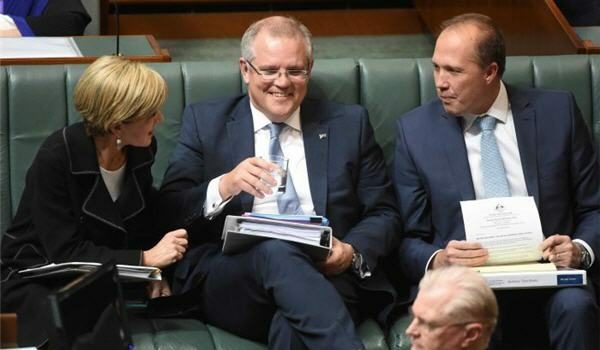 Scott Morrison has been chosen as Australia’s 30th Prime Minister by the Liberal party room. 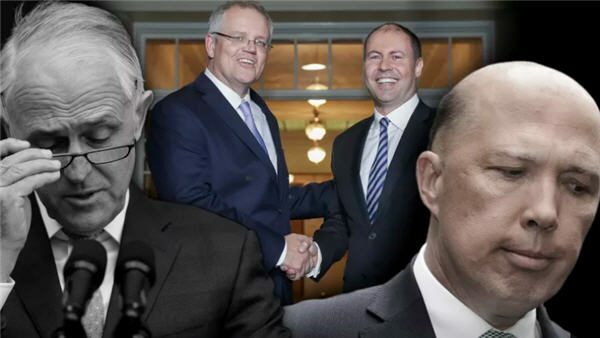 The Peter Dutton will go to the backbench after losing his leadership challenge by 35 votes to 48. 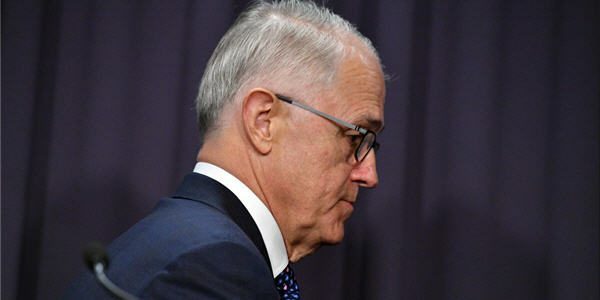 Malcolm Turnbull boasted that Peter Dutton has given him “absolute support” as Liberal moderates claim disaffection within their party is limited to “the usual suspects”.